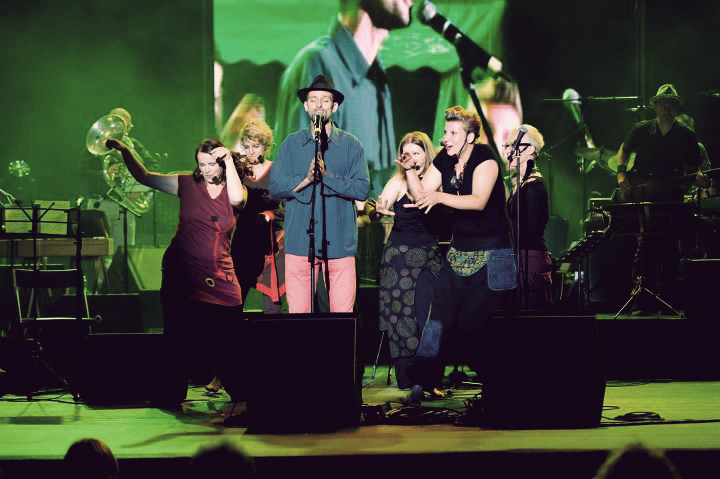 Nowdays several thousand Slovenes sing and play the folk songs and melodies of their ancestors. 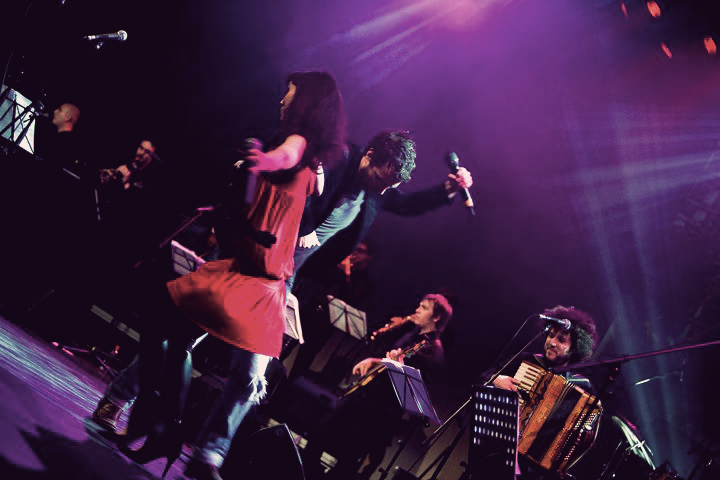 The memory from ancient times and echo of space that we call Slovenian folk music was followed by a research project form December 2010 to March 2011 by a team of three members. They travelled through Slovenia and abroad. The result of the project is a booklet with a double CD, with more than 70 pages of photos, descriptions, performers, forewords and 159 minutes of field recordings. More information about the fieldwork. 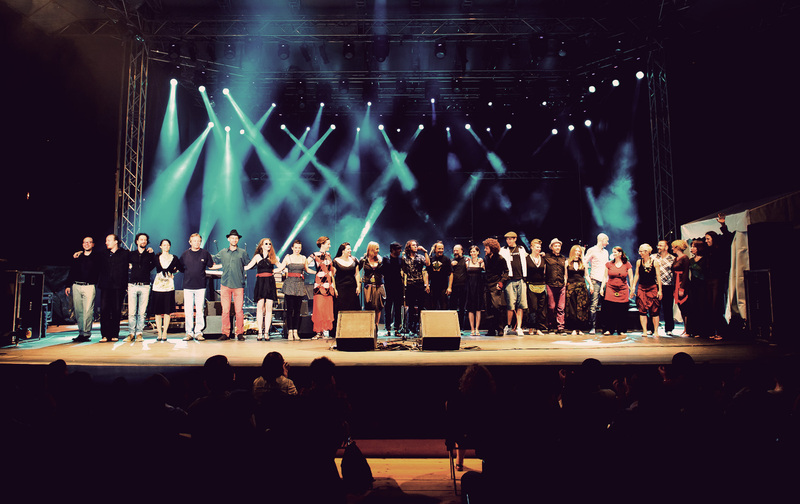 At the project’s closing concert in Ljubljana’s “Stara Elektrarna” more than 150 singers and fiddlers gathered under one roof at the beginning of May 2011. This unique unison was recorded by the national TV station RTV SLO.